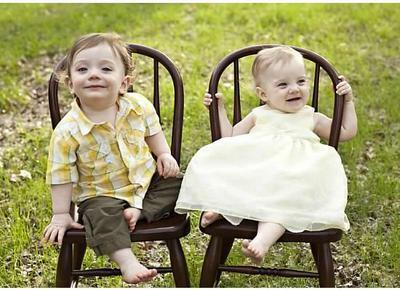 This is a one year photo of our fraternal twins. They are so sweet, and have the best personalities. Can't get enough of them! 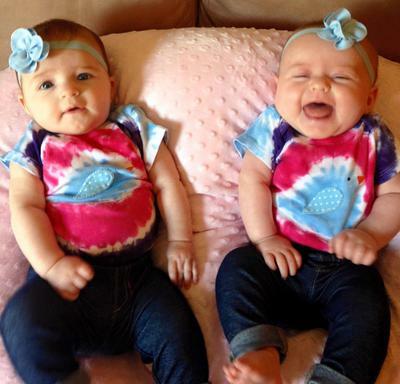 TwoCute™ Twins Photo Contest – August 2015 WINNER!